Defence Housing Authority's Phase-IV was without any proper sewerage system. 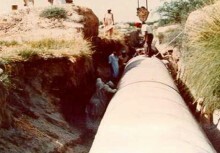 So a proper sewerage network was designed with all related structures.A detailed survey of the project area had been carried out. Complete design of sewerage network & designed pumping station also. 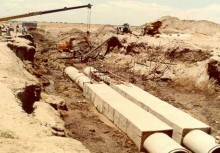 Rising main is also designed to connect pumping station with the sewerage network.